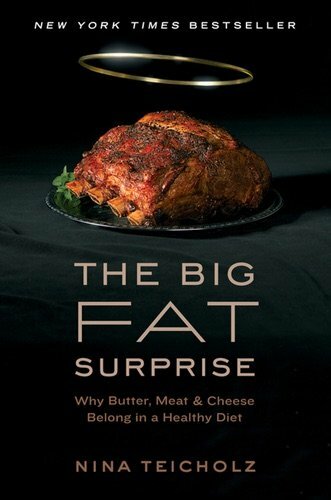 This meticulously researched book thoroughly dismantles the current dietary dogma that fat–particularly saturated fat–is bad for us. 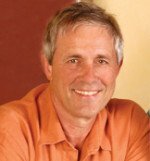 Teicholz brings to life the key personalities in the field and uncovers how nutritional science has gotten it so wrong. There aren’t enough superlatives to describe this journalistic tour de force. I read it twice: once for the information and again just for the writing.